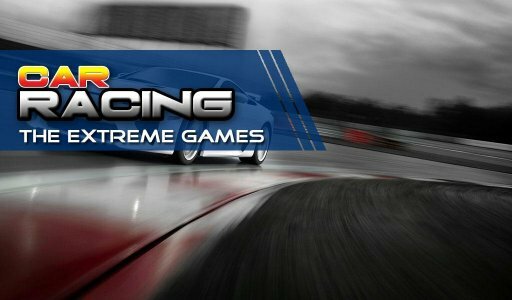 Car Racing 2016 the best racing game series. 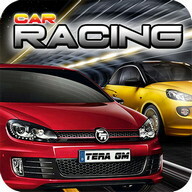 Car Racing 2016 is a fun and exciting simulation sports car racing 3D virtual reality game. 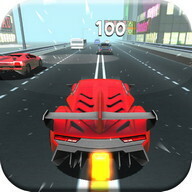 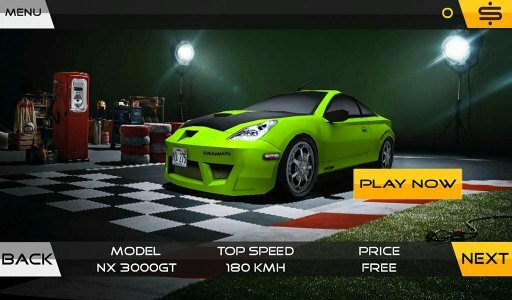 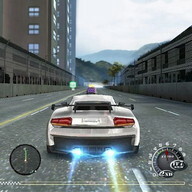 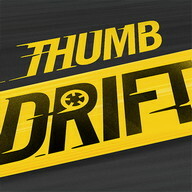 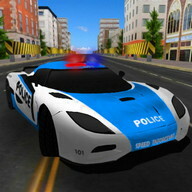 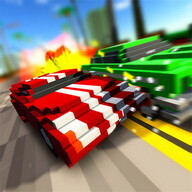 Enjoy the driver of the fastest cars on the City streets have very exciting and both dangerous to weave through the traffic and a collection of game modes like classic race, countdown, knockdown, and drift. 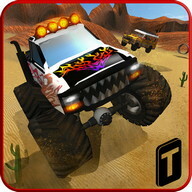 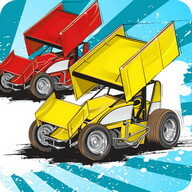 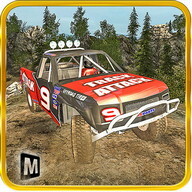 You drive a racing car through various obstacles like the sport car, rally racing, van, truck, monster truck, drag racing, off-road racing , bus, suv, 4x4 racing car for very dangerous. 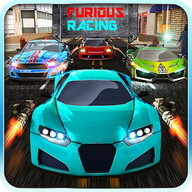 Amazing realistic fast racing turbo car driving simulation game is packed full of super cool fast race furious cars and exciting, dynamic racing levels. 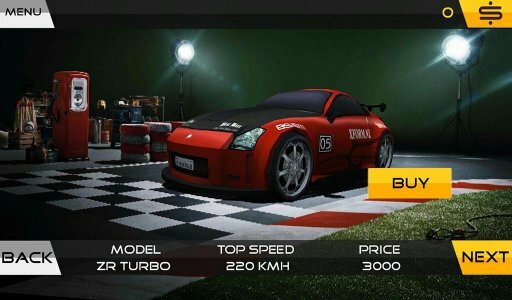 Would you pick an iconic Skyline GT-R, a classic 69' Mustang, or a brand new BMW M3 as your ultimate driving machine? 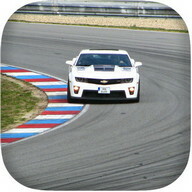 Do you dream about seeing 1000+ HP exotics pushed to the limit on a drag racing cars? 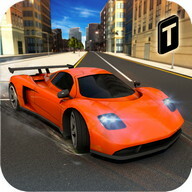 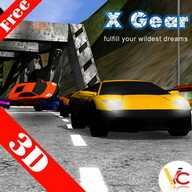 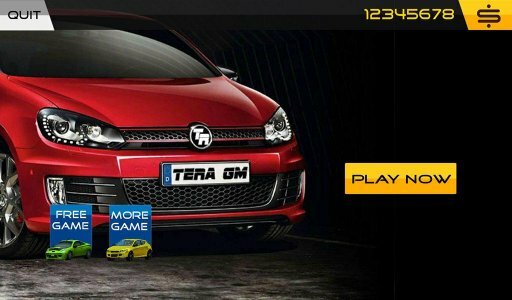 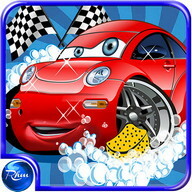 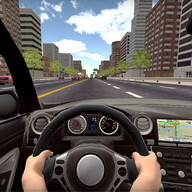 This game includes virtually every sports car for you to enjoy. 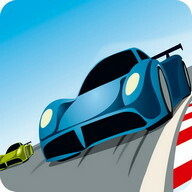 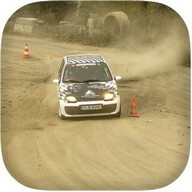 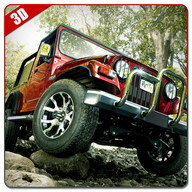 • Earn cash to unlock and upgrade high performance vehicles. 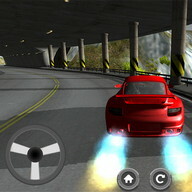 • The more you drive at high speed the more score you get. 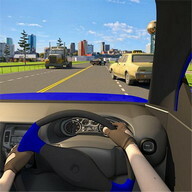 • Do not forget to use brake to get rid of accidents. 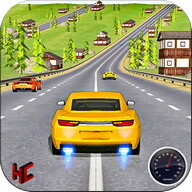 Download free game and enjoy!